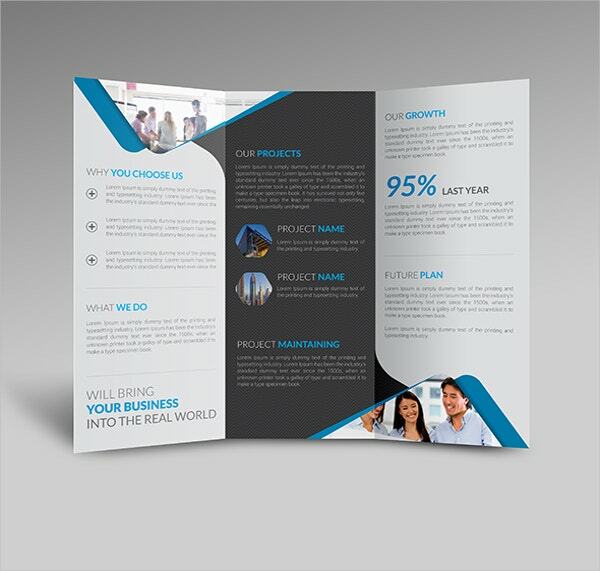 Brochures provide all the information regarding your company, business, institution in brief to the customer. It is therefore of paramount importance to get brochures printed for the use of the customers.There are many kinds of brochures single page, double page, triple page, black and white, colourful, simple, and elaborate and lots more, yet black tri fold brochures steal the deal any day.You can also see Free Tri Fold Brochure Template. 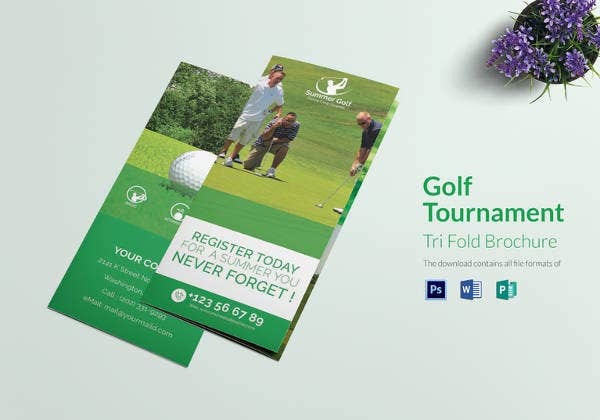 There are many kinds of brochures but you have to pick the one that will suit your needs the best. 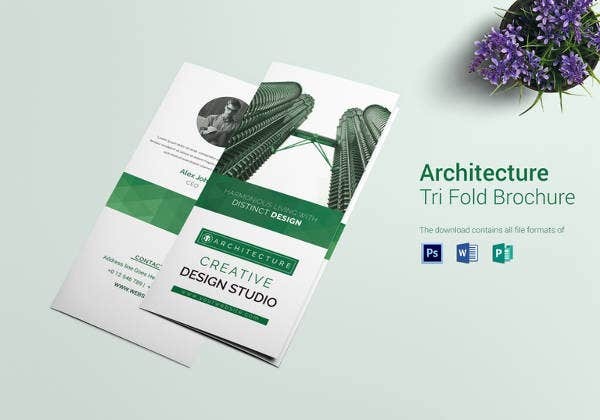 With so many different options available let’s take a closer look at some of the best PSD brochure templates available on the market. 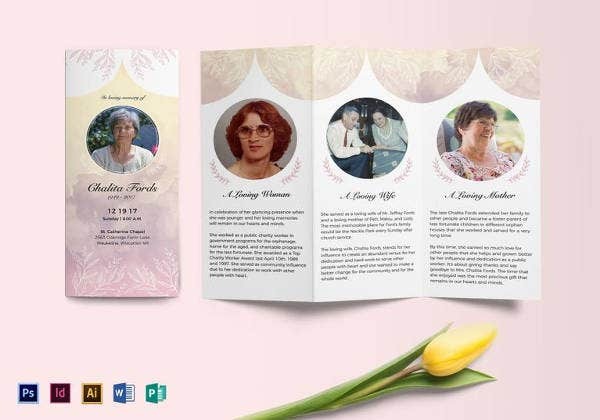 They are well designed and quite popular. 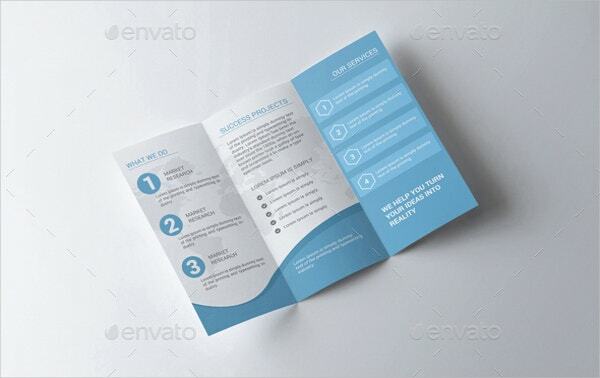 This is an amazing brochure template that utilises elements from the vintage age. 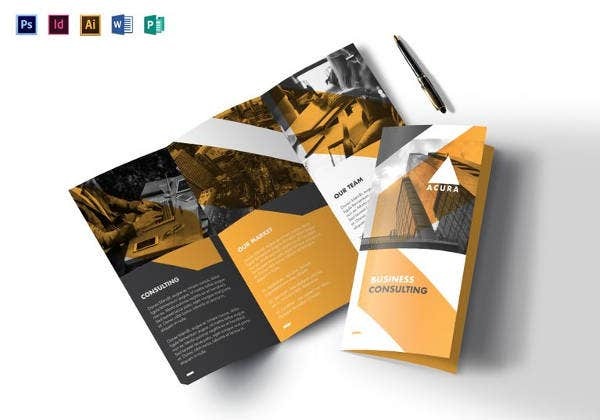 This is a highly editable template with numerous font styles and amazing colour schemes to choose amongst. 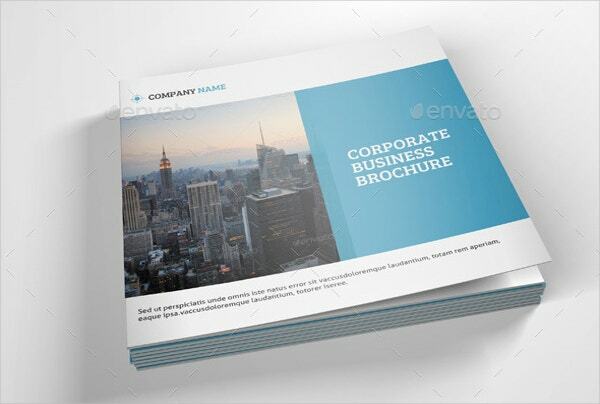 This is an amazing template that allows customizing and printing brochures for your business. There are many patterns to choose from and they come in a wide range of colours with many in built font styles. 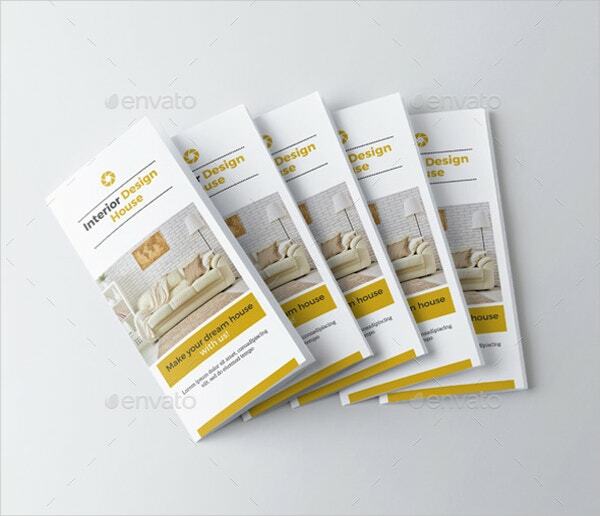 This is an amazing brochure template for interior designers. 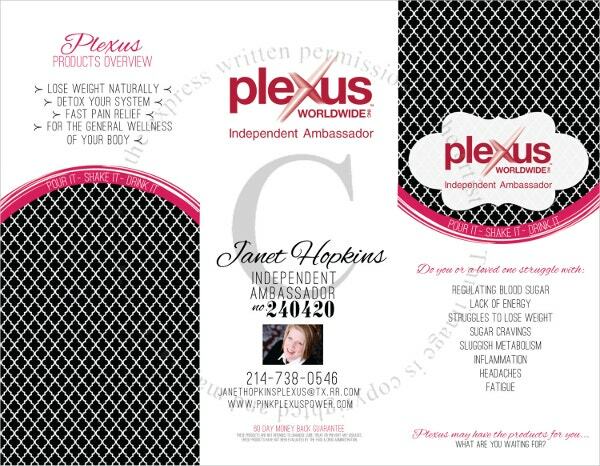 You can easily put all your info on this easy to use brochure. This template is quite easy to edit as well as use. 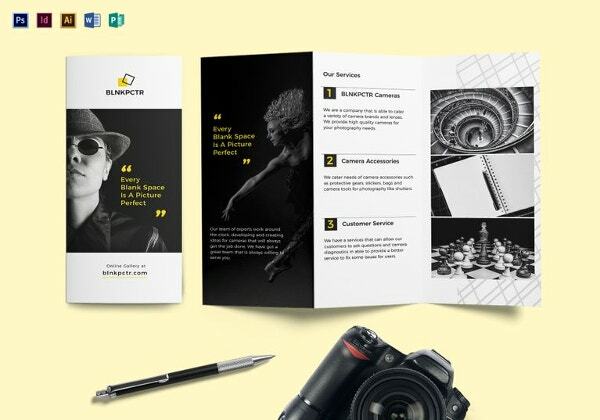 The first impression is the last impression and this attractive template will help you do just that. It is guaranteed to make a good impression. 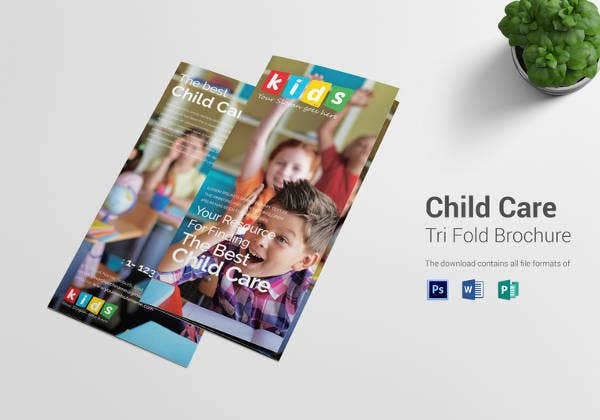 It is fully customizable with lots of colour and font options. 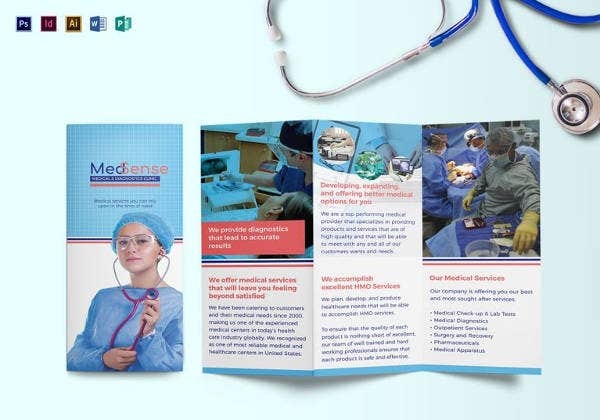 This theme is amazing for laboratories and biological institutes. 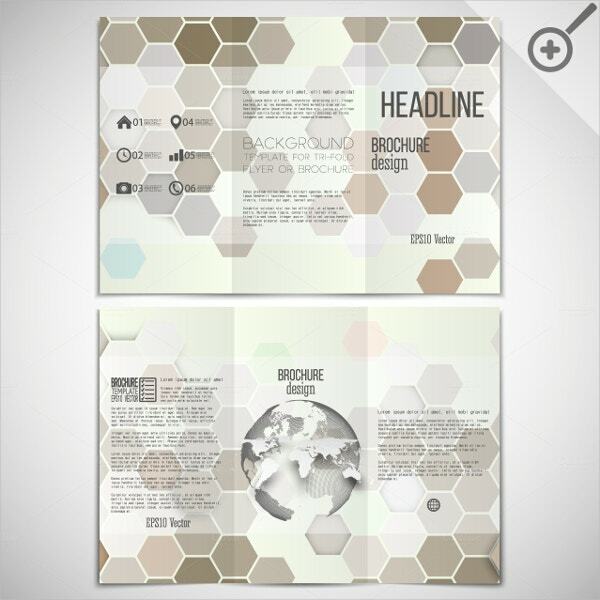 The hexagonal shape looks amazing on the theme and gives a science fiction feeling. There are numerous decoration options on this template. 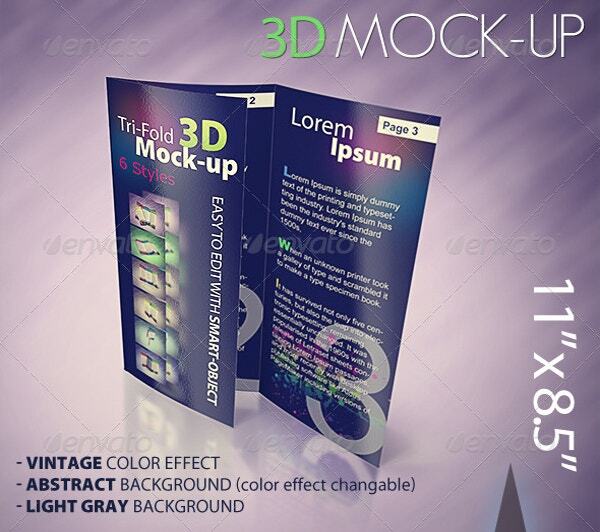 This is an amazing template that makes the text in it appear Three Dimensional. 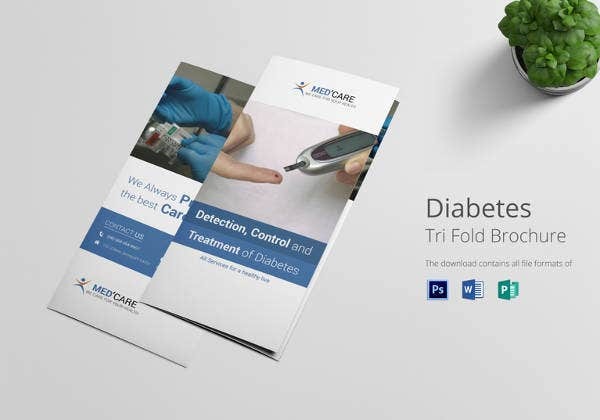 This creates an amazing effect on the text and images on the brochure. It is available for a nominal price. 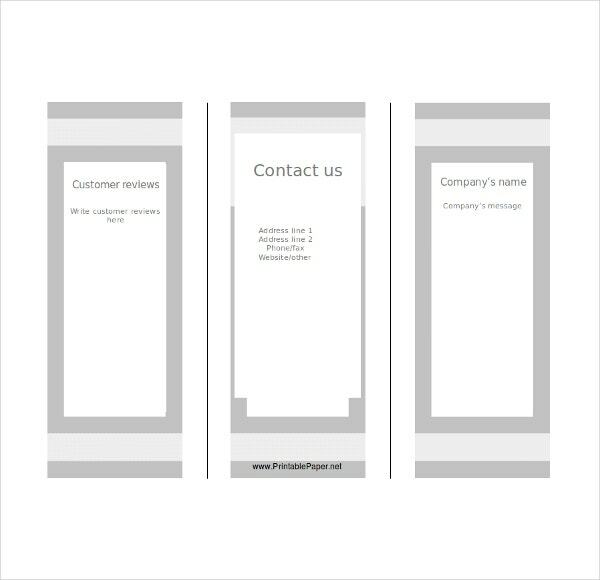 This template is perfect for those who wish to start from a clean slate. 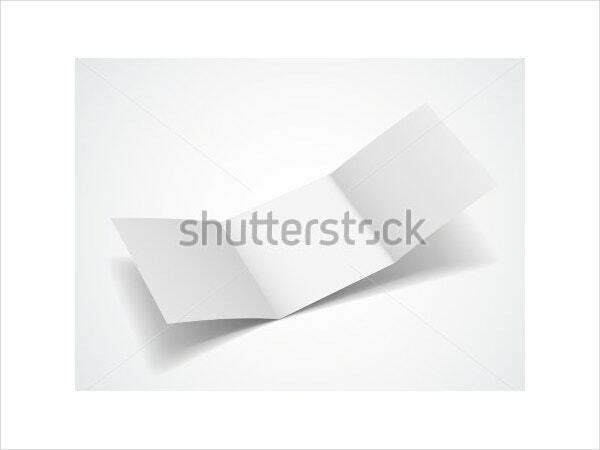 Being a blank template it can be customised however you wish. It is quite useful for advertisers. This template is well suited all those who wish to begin from scratch. 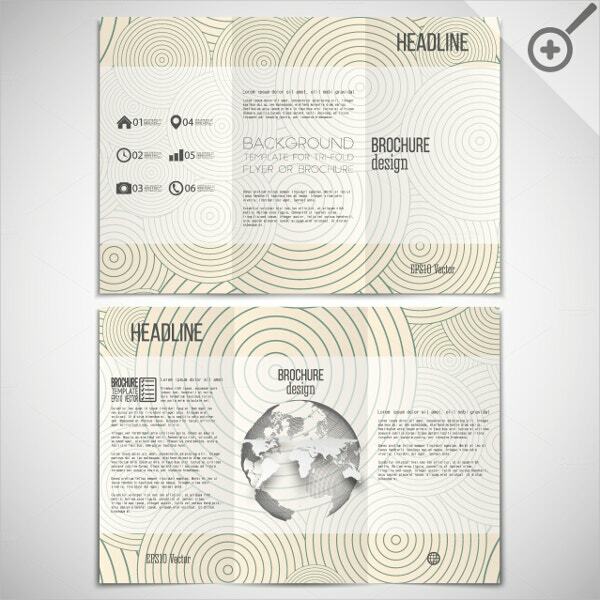 Being a blank template it gives you full control to customize it however you wish. It is highly editable. 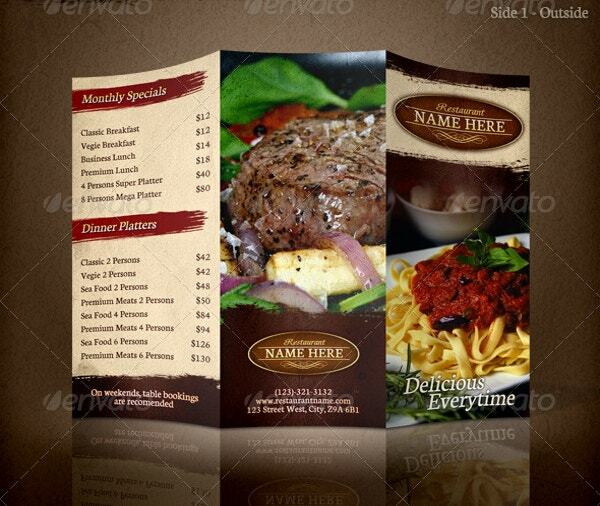 This template is perfect for restaurant owners and other people in the food industry. 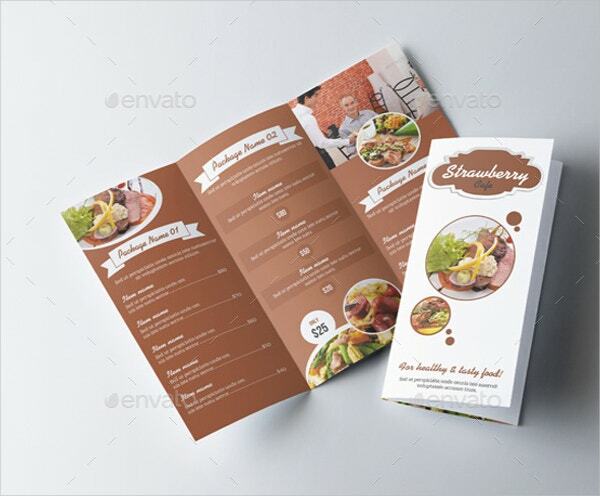 This template lets you put your menu as a brochure. 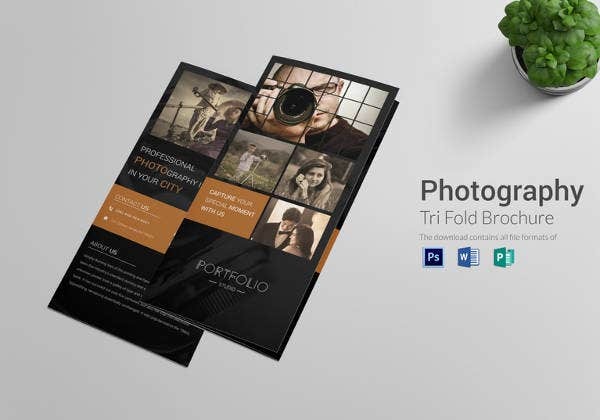 It supports high resolution images so that you can post photos. 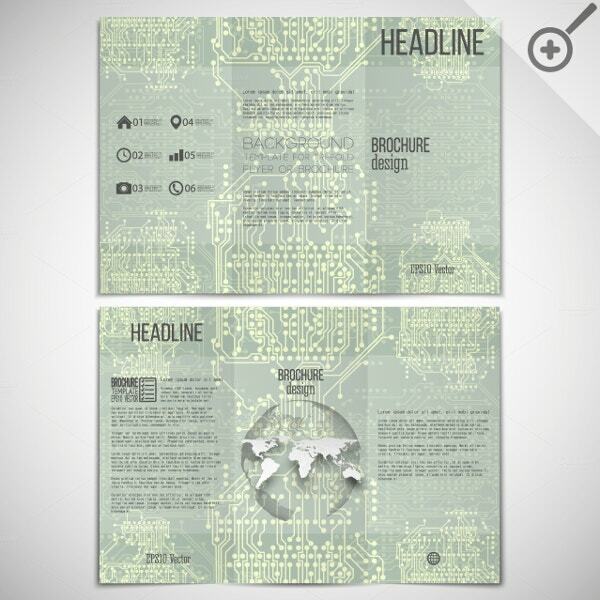 This template is amazing for its let you create mock ups before you create the final brochure. This is just like a chalkboard you can use again and again, one of the joys of using a blank template. 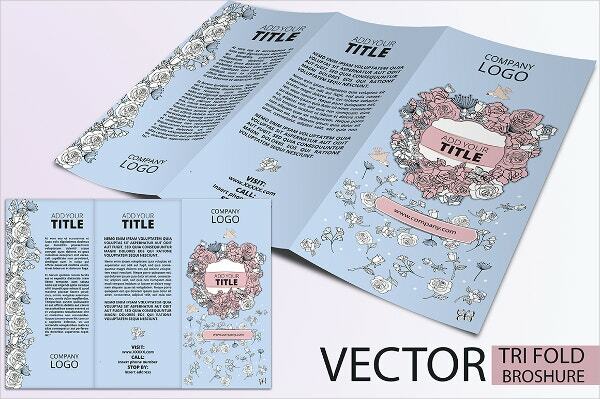 This template utilises the flower theme with the help of extremely detailed hand drawn illustrations. The illustrations are extremely detailed and done in vivid colours which often challenge the real thing. 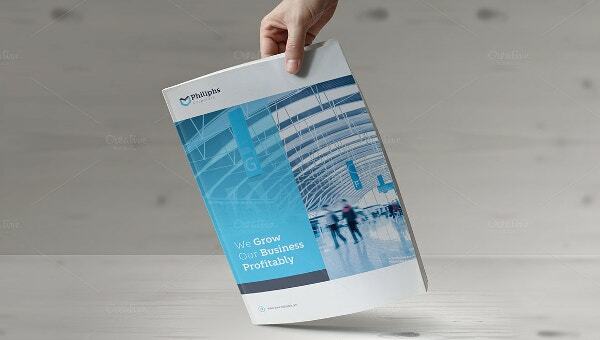 This template is professionally designed with detailed paper texture, brushed headings and lots more. 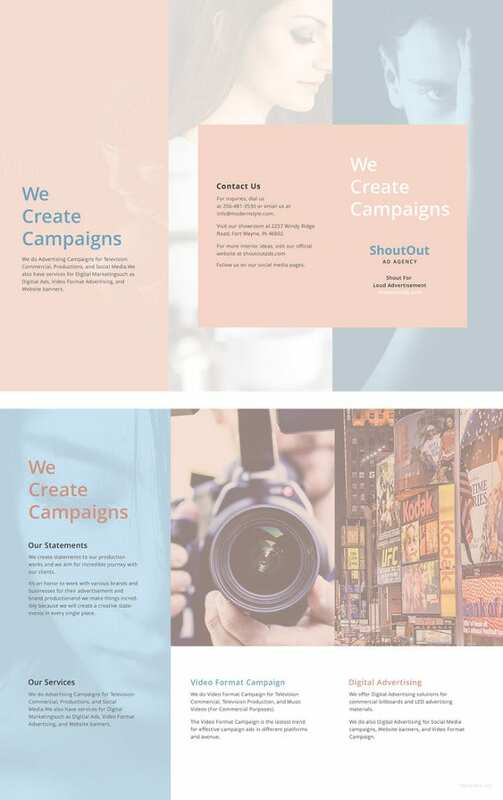 This is a highly editable template with lots and lots of colour and font styles and it’s ready for print. 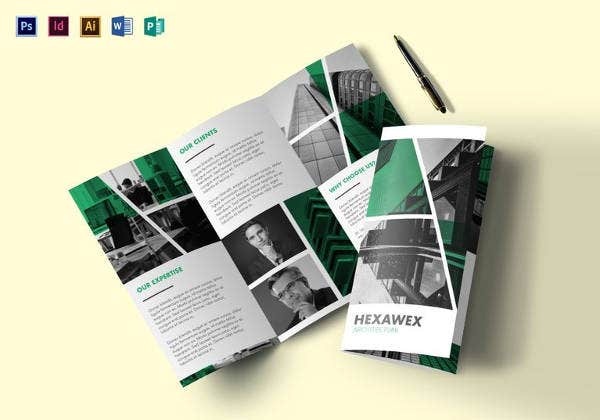 This is an amazing template that is perfectly suited to a corporate business, it has been made by professionals for professionals. 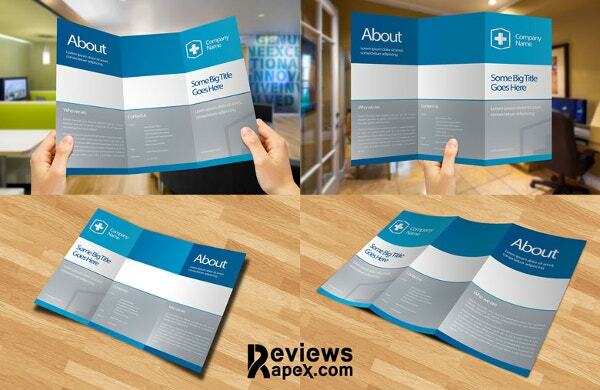 This template is fully customizable and supports high quality images. 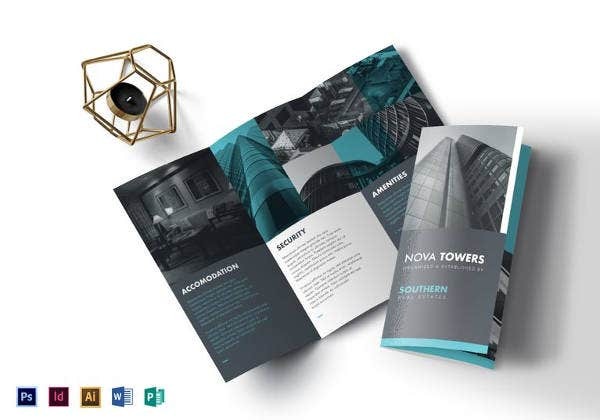 This is an amazing template that uses the globe element to make a science fiction approach to brochure designing. The globe is designed beautifully and is arranged into concentric patterns. 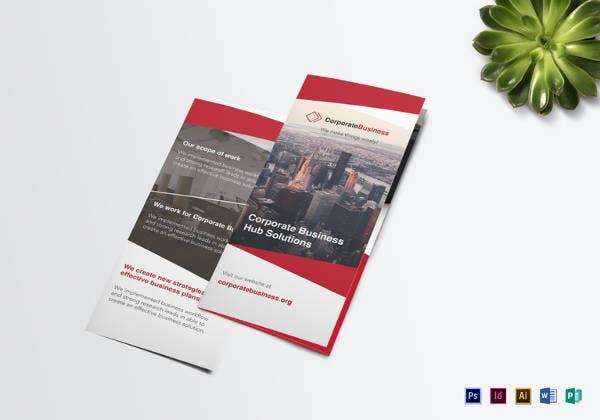 This template has been designed keeping the needs of the corporate in mind; it is well suited for any corporate industry. This is easy to edit and easier to print out. 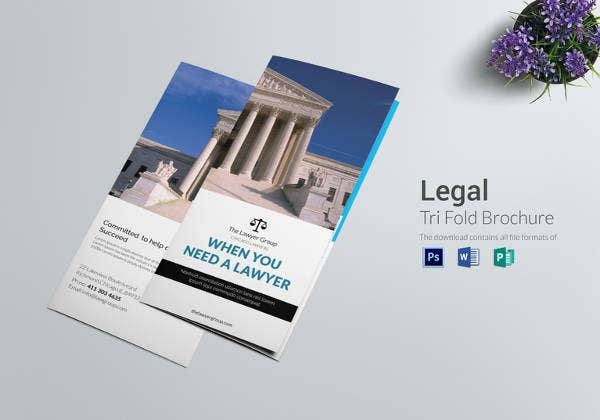 This is a Tri fold Brochure. 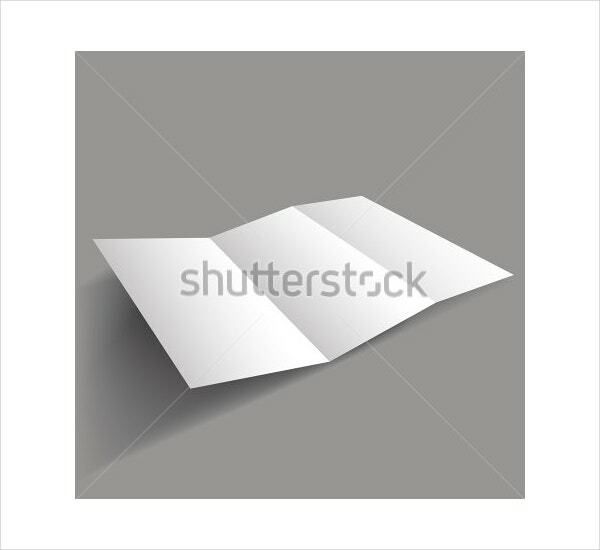 It is a brochure and can be folded thrice. 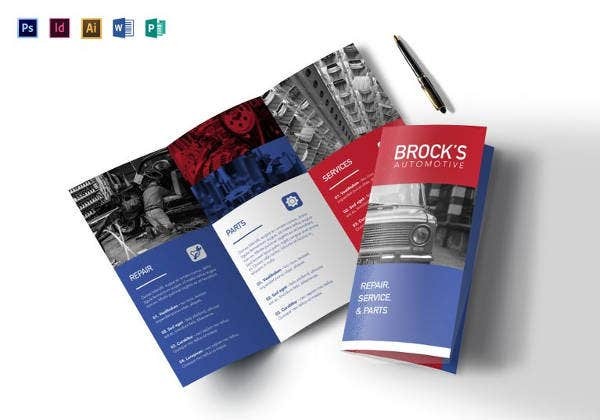 It has text and images that can be customised as per you needs or liking.